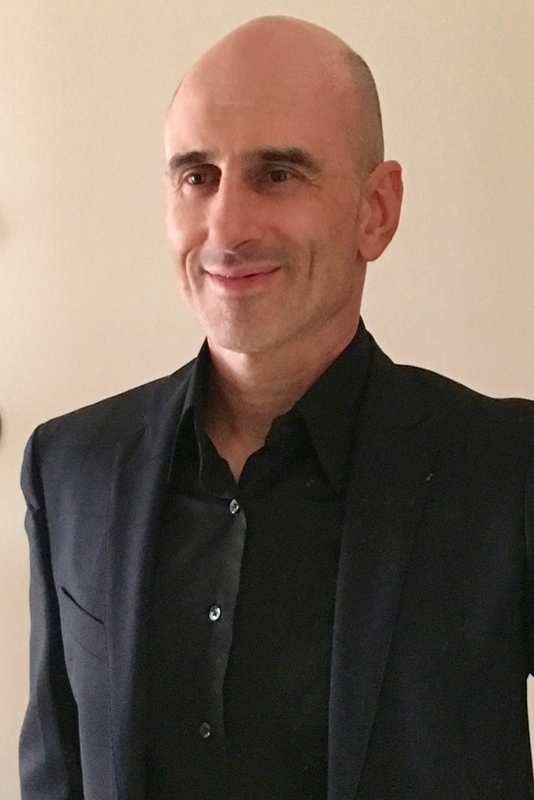 Dr. Igor Kotlyar’s research agenda focuses on identification and development of employee talent in the workplace. He is currently developing an online simulation for assessing interpersonal skills (skillsimulator.com), which have been shown to be critical for job performance and yet remain difficult to evaluate. His previous research addressed a range of related organizational issues, including high-potential employees, leadership and technology. Dr. Kotlyar has also been quoted in the print media (The Globe and Mail, Profit Magazine and Toronto Star) and interviewed on national television (Discovery Channel, E! Entertainment and NBC News).